1. 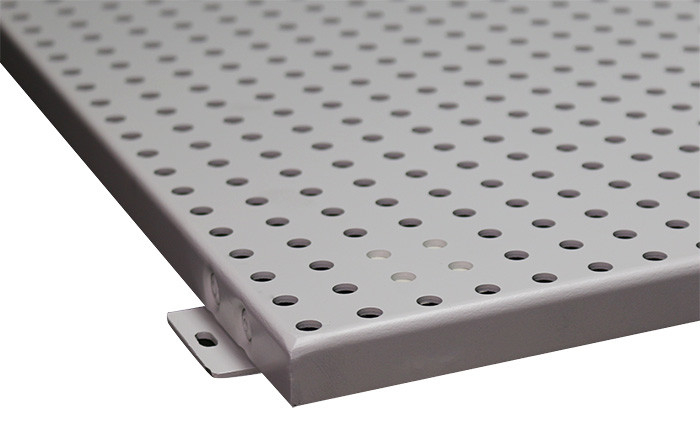 Aluminum panel is made from high quality 1100 or 3003 series of Aluminum alloy. 2. 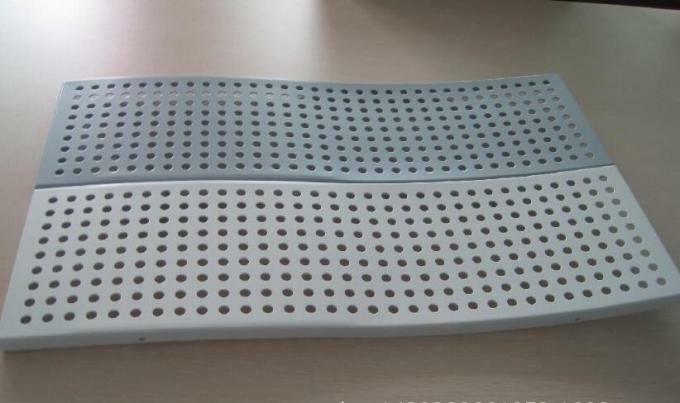 The surface finish of Aluminum panel is coated with PVDF or Polyester or powder, the minimum coating film is 25 Microns. 3. The coating consists of primer, color paints and varnish. 4. 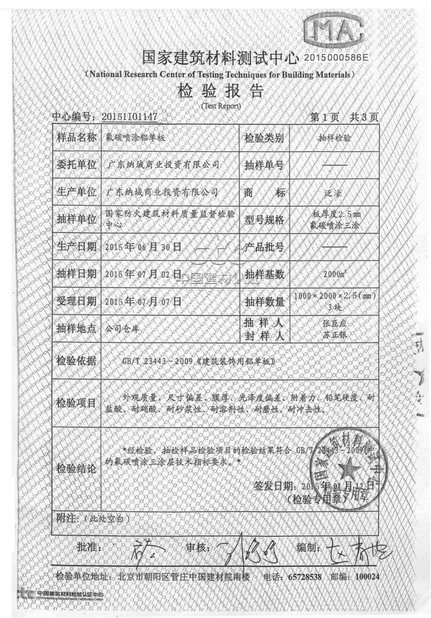 Thickness of alloy: 1.5mm, 2mm, 2.5mm, 3mm, 4mm etc. 1. All the Building Material ALP Aluminum Panel are prefabricated by CNC machine according to customer’s designs and drawings, ready for installation. 2. Not only the common curved Aluminum panels but also hyperbolic curved Aluminum panels are available for fabrication, they’re produced by CNC machines. 3. With customized designs and fabrications, the curved Aluminum panels match the design of building very well. 4. With special design various customized shapes and structures, the curved Aluminum panels can help to realize the architect’s special ideas and concepts, giving unique styles and designs for the buildings. 5. 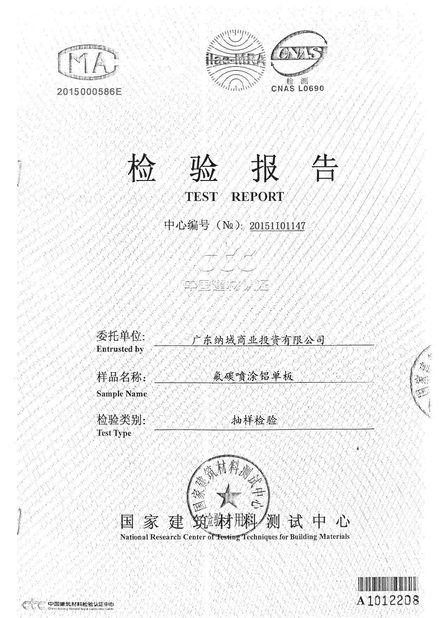 The Aluminum panels are fixed to the frame which is extended from the main structure of building but separate from the main structure to be an independent curtain wall system, they don’t give extra weight to the building, this system can also give good thermal insulation and sound insulation to the building. 6. As the Aluminum panels are fixed in separate system, it is very easy to maintain the building and replace any damaged panel, and it is also very easy for innovation when the building looks old and needs to be refreshed. 7. The Aluminum panels are very light and prefabricated, so you can quickly install them and finish the building easily. 8. 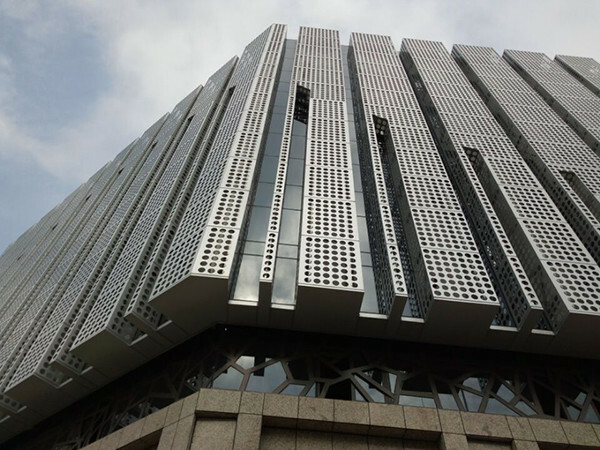 With PVDF coating, the Aluminum panels are very well weather-resistant, corrosion-resistant and discoloration-resistant. This helps the building to stay durable color and clean look. 9. The Aluminum panels are fixed with anchor bolts in strong system, this gives the building with very good impact strength and anti-shock of earthquake. 10. Aluminum panel is recyclable material, you can also have some value even though the building is re-built.